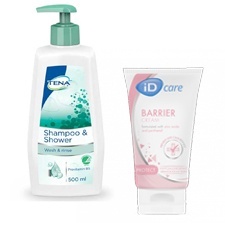 Shop the range of incontinence skincare and cleansers which are suitable for sensitive skin, offering protection against dryness and sores. 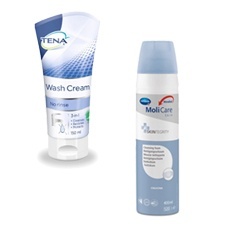 The selection of soaps and sanitisers help to reduce the risk of infection or cross contamination. 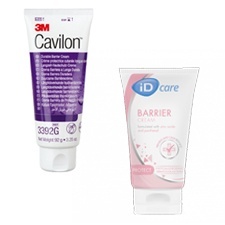 The mousses are ideal for frequent cleansing and incontinence care as they don't need water. 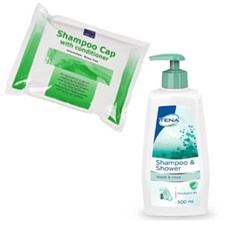 Also available are No Rinse Shampoo, Conditioner and Body Wash which are ideal for bed bound users.